Wimbledon kicks off tomorrow. Happy memories of queuing, eating strawberries and sipping champagne spring to mind. As a big Wimbledon fan myself (I spent a day in queue a few years back) I decided to create a wee garden to celebrate the start of this fantastic tournament. 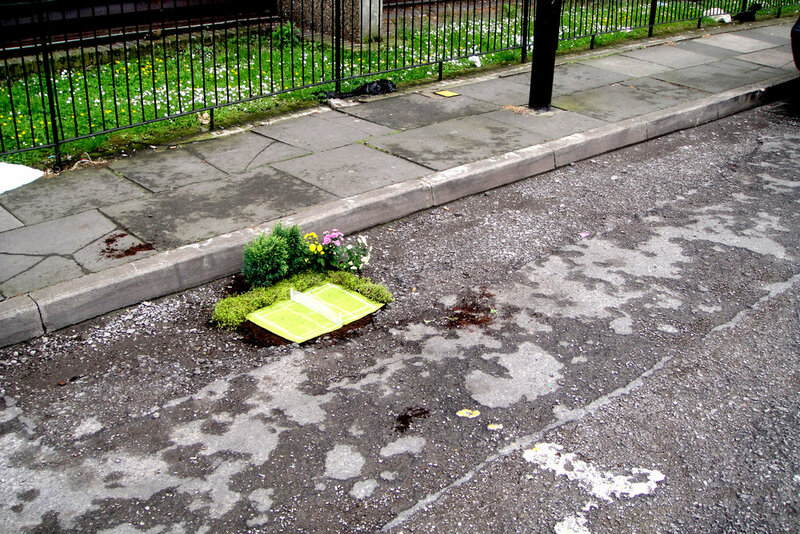 True to Wimbledon form, it started to rain as soon as we started creating this little pothole garden. We had some interesting local wildlife visit us including a squirrel and a pigeon during the dig (video to follow shortly).